In certain circles there has been a quiet suspicion for a few years now that European pop music has made its way under the radar to a place a million miles ahead of its American and British contemporaries: we offer up the catchy but interchangeable, indistinguishable, and disposable ideas, Europe gives us the likes of Versailles's Phoenix. Bankrupt!, the follow up to 2009's Wolfgang Amadeus Phoenix, will sound familiar to the band's fans from the off, but also represents the first significant aesthetic shift in their oeuvre. Opening track and lead single "Entertainment" has the familiar rolling drums and Thomas Mars' distinctively soaring vocals that caused the likes of "1901" and "Too Young" to endear themselves to every Sofia Coppola fan's heart, but it also sets the tone for the album with a rolling surf of synths blurring out the minimalist guitars. Over the course of the album it's like the guitars have been washed out to sea never to return, dying like this analogy. Instead it's all keyboards to the fore, their lightness lifting the album on to a wave of euphoria that gives Mars' vocals a dreamlike quality; this is less the Williamsburg house party of previous albums, instead a festival in a trance. The "My Girls"-esque title track is a particular highlight, bubbling and frothing unhurried towards a crescendo that never comes, playful misdirection that sees the song slide away as unobtrusively as it arrived. On Bankrupt! Phoenix sounds like a band imposing self-restrictions of minimalism and then exploring every tiny niche found, from the soulful '70s funk of "Drakkar Noir" to the heartbroken floatiness of "The Real Thing." 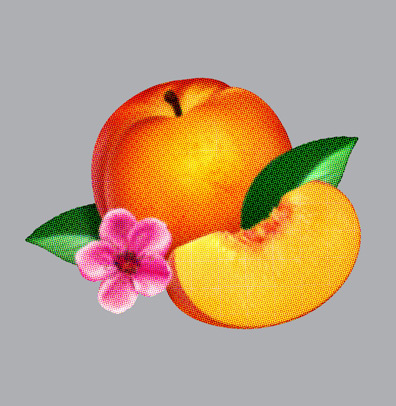 Phoenix’s fifth album scans as a post-success commentary, dropping you into a fast-changing world of K-pop synth melodies, Californian glamor and Scandinavian leather where they appear distinctly uncomfortable. The only reliable constant is the band’s winning, shiny, jacked-up formula. I think on Bankrupt!, that sense of confusion is so pervasive it practically coheres into concept-album bankruptcy lawyer Pittsburgh formalism. Even with Mars’ whimsical wordplay in full effect, the band’s fifth album scans very much as a post-success commentary, the sound of a band who, just two albums ago, was making dates for protest rallies, but now finds itself hobnobbing with the 1%.